In collaboration with the Mqabba Local Council and Din l-Art Helwa, Heritage Malta will provide access to Tal-Mintna Catacombs, a site that is usually closed to the public. 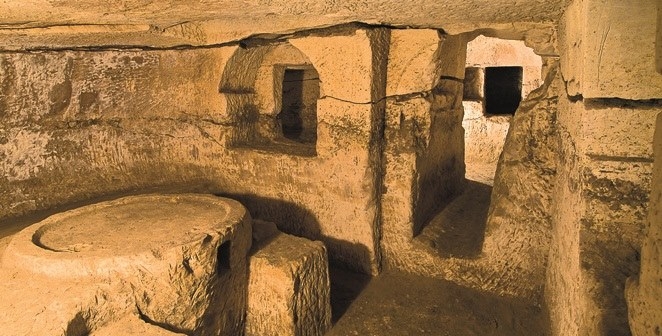 The Tal-Mintna Catacombs are among the best representations of rural catacombs in Malta. They are a group of three small catacomb used around the 4th and 6th centuries AD. Opening hours: between 09.00 and 12.00hrs. Tours of the site will be organised throughout the morning starting at 09.00hrs.